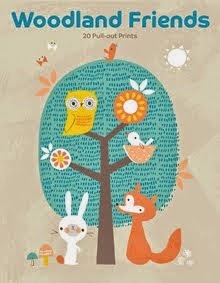 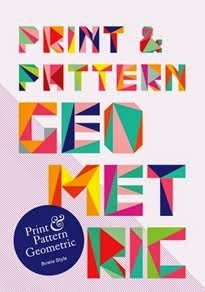 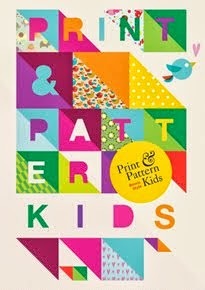 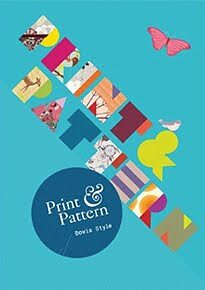 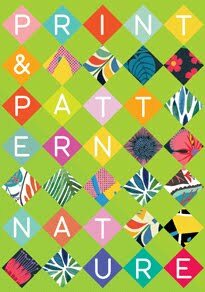 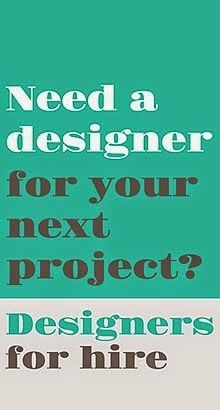 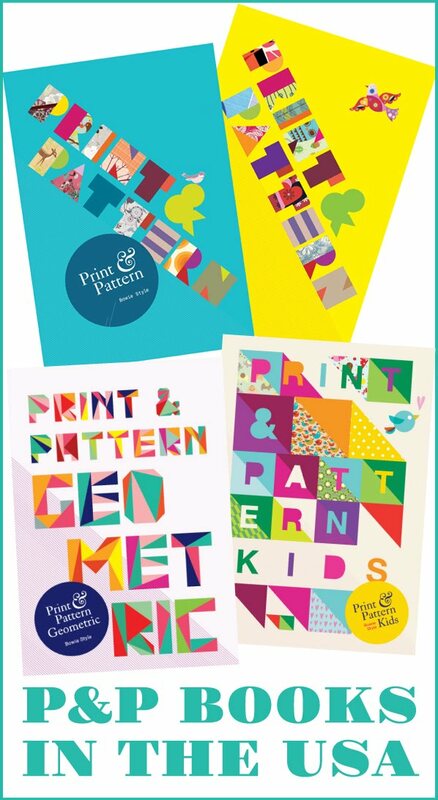 here is another lovely flyer for next month's surtex exhibition. 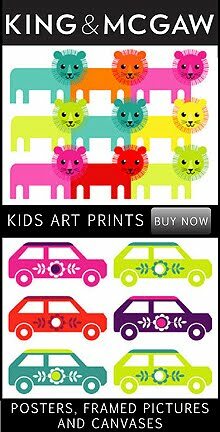 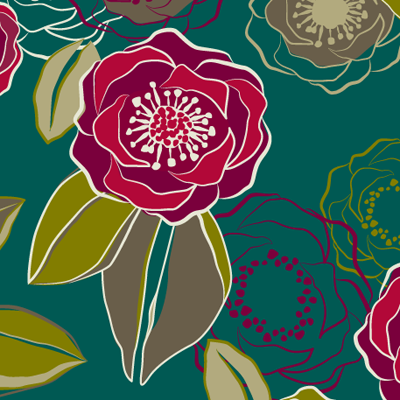 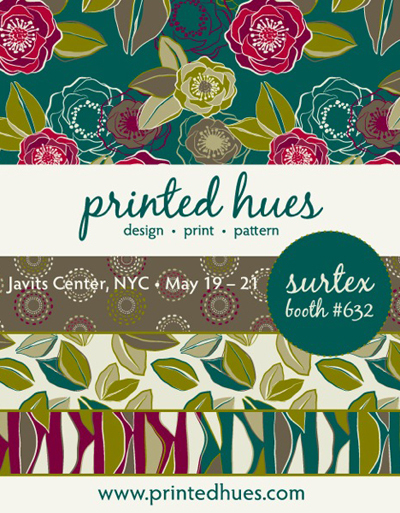 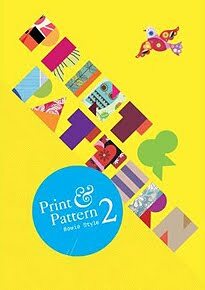 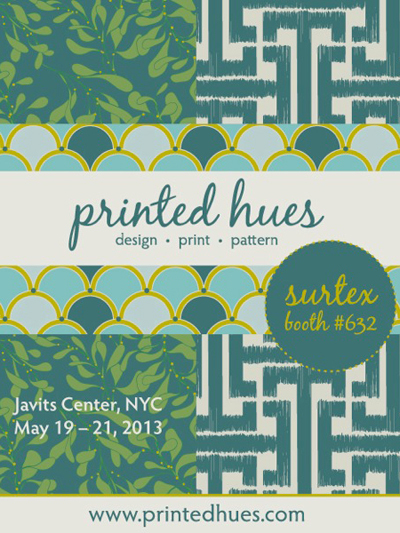 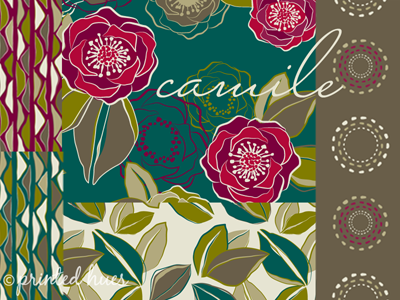 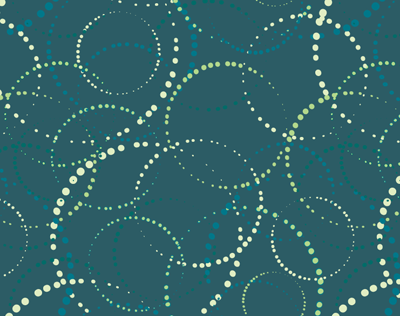 designer laura lobdell of printed hues will be showing new collections in booth 632. 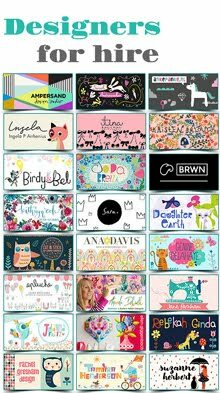 Thanks so much for the lovely post!